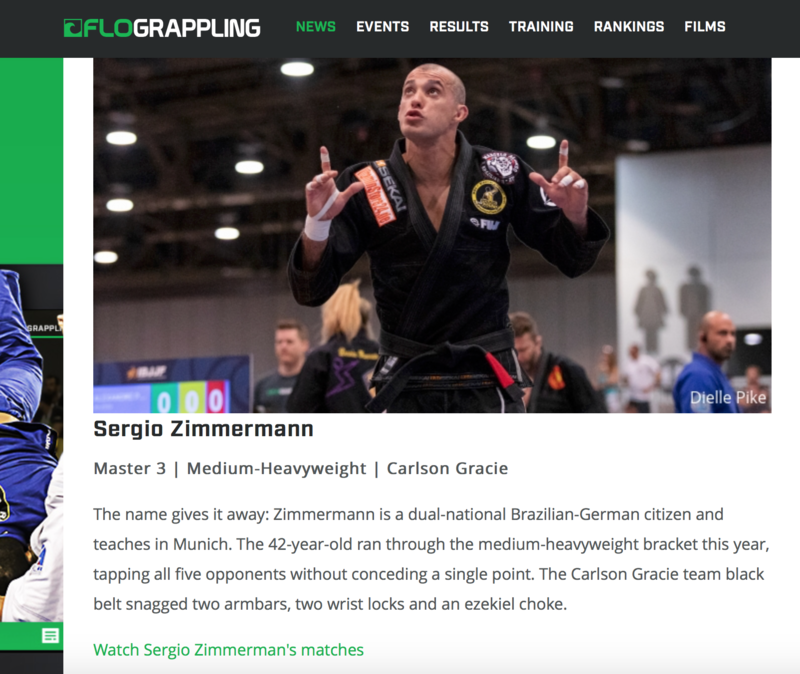 5 standout fights by Sergio Canudo Zimmerman at the IBJJF World Master Championship. 5 wins, 5 submissions and a total fight time of 9 min, 53 sec. No opponent could score one single point against him, not even an advantage. Canudo finished all of his fight by submission: 2 arm bars, 2 wrist locks and one Ezekiel choke. One more time our Master Sergio Canudo Zimmermann proofed, that everything is possible if you are willing to work for it, if you believe in yourself and what you are doing, and if you have the patience and persistence to walk the long way until the finish line regardless of the circumstances around you. 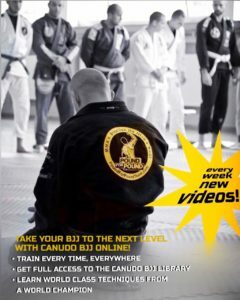 For Canudo a long journey of preparation including hard training, intensive workouts, low food intake and struggles with multiple injuries ended with successfully accomplishing his mission. 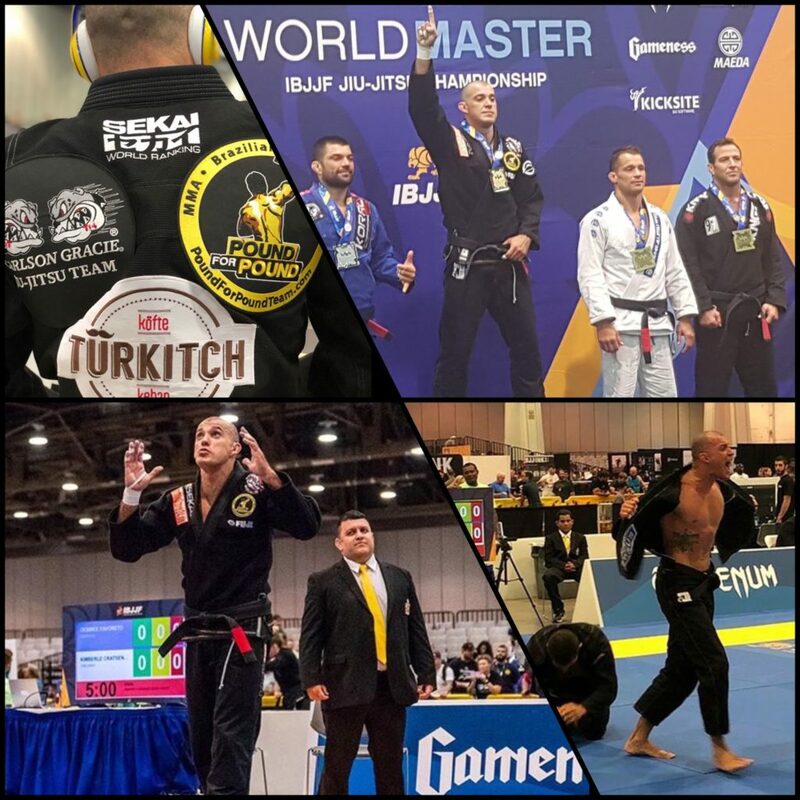 Focusing and working on his goal whilst keeping his academy active, paying attention on the development of his students, organizing tournaments, working close together with the Pound for Pound affiliates and holding seminars all over the world, he achieved what for the crowd sounds impossible. Faith, trust, discipline, dedication and hard work at the end paid back the more than well-earned reward! 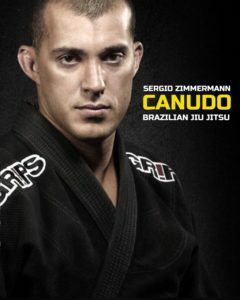 Congratulations one more time to our Master Sergio Canudo Zimmerman on a great career! 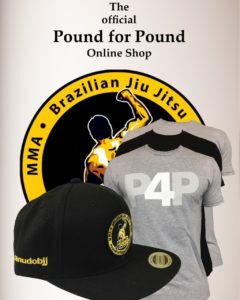 2x IBJJF World Master Champion, 11x IBJJF European Champion, IBJJF European NoGi Champion, 2x IBJJF Worlds Adults Medalist, 4x IBJJF National Teams Match Champion and 2x Brazilian National Champion. Thank you for being one of the greatest, on and off the mats, thanks for your lifetime dedication to the art, your faith, your trust, your passion and your effort to keep our legacy alive. Respect is earned, trust is gained and loyalty is returned.